Based on thyroid nodules’ size and characteristics seen on ultrasound scans, AACE classifies them into three malignancy-risk categories: low, intermediate, and high. ATA goes further, classifying the risk categories as: benign, very low, low, intermediate, and high suspicion. According to Dr Duick, this difference “most likely reflects decision making where, more commonly, the operator-based sonographer and performer of fine-needle aspiration is an endocrinologist/thyroidologist [in the AACE classification] rather than a radiology technologist, radiologist, or other,” in the ATA classification. 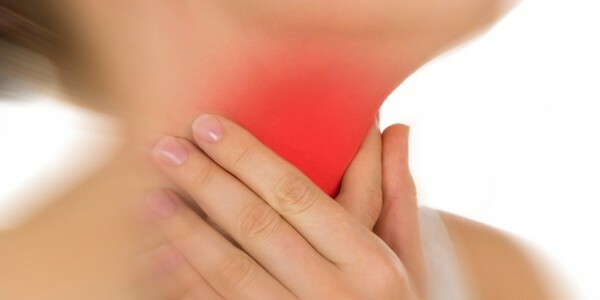 There is no need to treat most thyroid nodules, and levothyroxine (LT4) suppression is not recommended, according to the AACE guideline update. The document also discusses noninvasive treatment in more detail. “Percutaneous ethanol injection (PEI) should be the first-line treatment option for relapsing, benign cystic lesions, while [ultrasound]-guided thermal ablation treatments may be considered for solid or mixed symptomatic benign thyroid nodules,” the AACE authors write. “Minimally invasive procedures are much more commonly done in Europe than in the United States,” Dr Gharib observed, adding that “we have to tell our colleagues” that alcohol ablation is easy to do and radiofrequency ablation is both effective and cost-effective. Last, “surgery remains the treatment of choice for malignant or suspicious nodules,” according to the AACE thyroid nodule management guideline update. In any case, “the individual patient situation may not conform to rigid guidelines,” Dr Lupo noted. “You have to always use clinical judgment and tools that are available in your location.